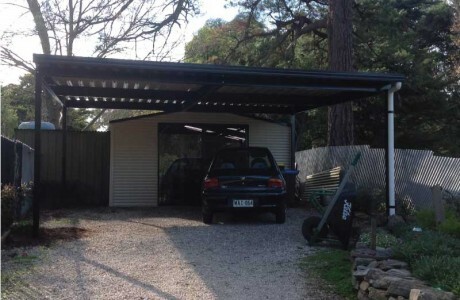 Customise a carport for your home using one of our existing designs, or create one from scratch to suit your unique situation. 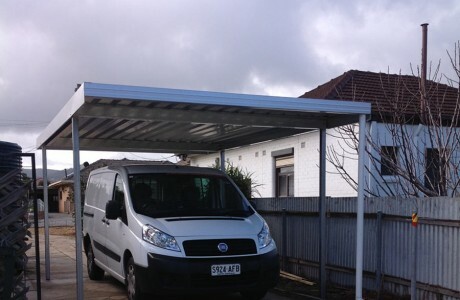 We have a wide range of carports available to suit any home or vehicle. 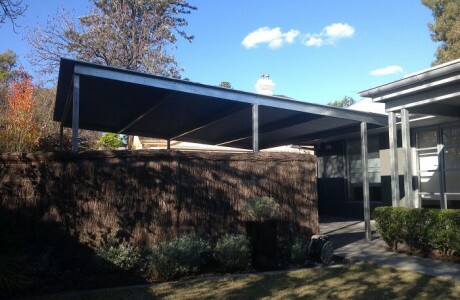 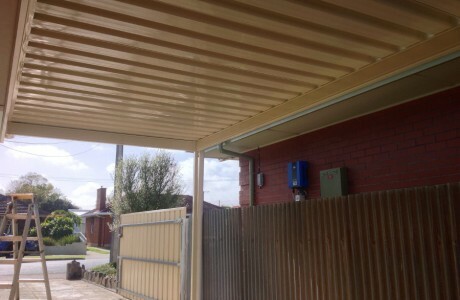 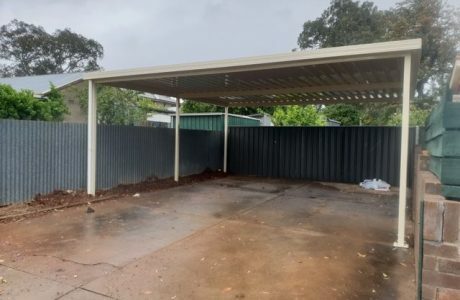 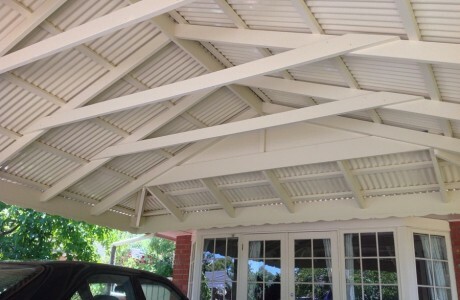 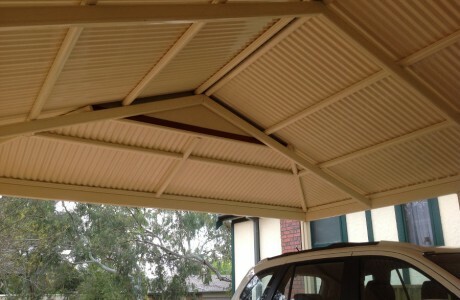 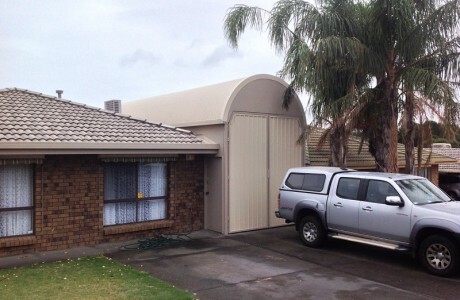 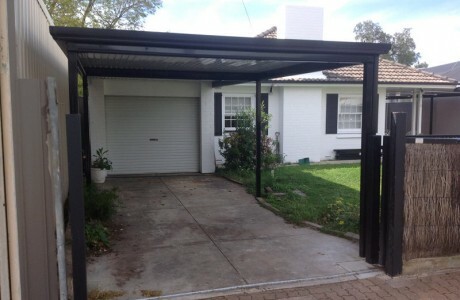 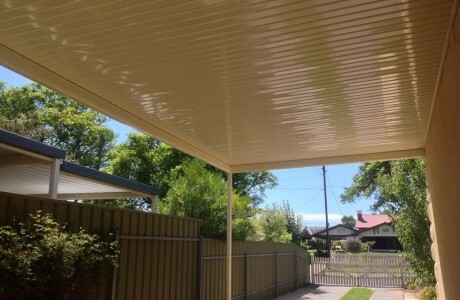 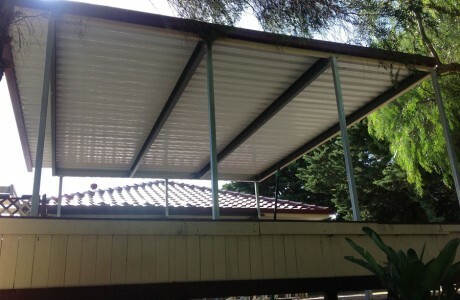 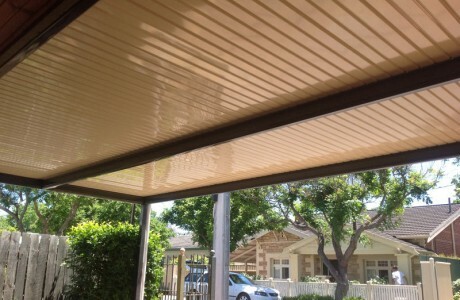 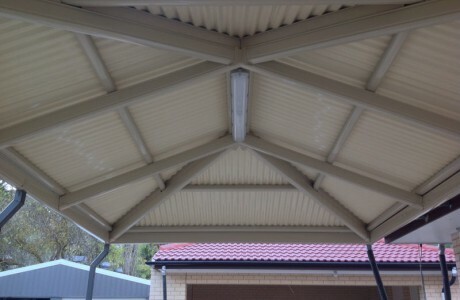 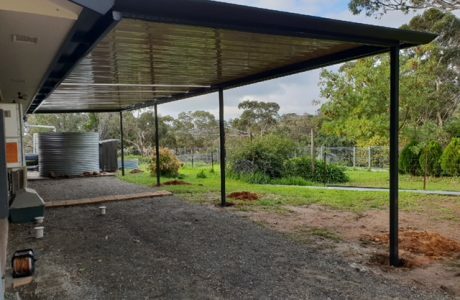 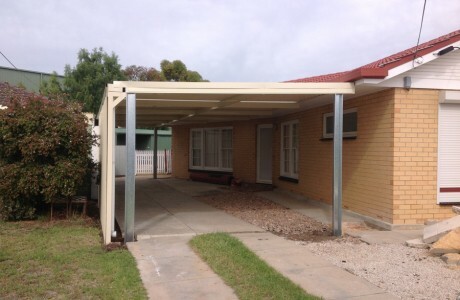 Check out some of the past carports we’ve done in the Adelaide area below.